Offering You The Dedication, Experience And Personal Attention You Expect With Integrity You Can Trust. 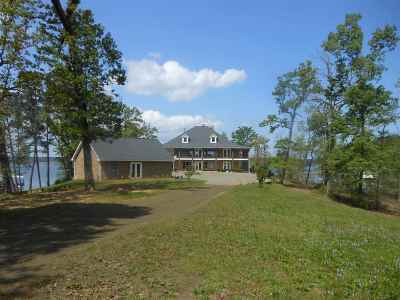 Your Texas Real Estate Agents selling homes on Toledo Bend and Sam Rayburn Lake. Offering Waterfront Lots, Lake Homes, Land, Residential and Commercial properties to buyers looking for the best places to retire, families searching for the best places to live and fishing enthusiasts looking for the perfect vacation home! Providing outstanding service to Buyers and Sellers in Hemphill, Texas and surrounding areas with their relocation needs is our specialty! If you're planning to sell your home in the next few months, this FREE service is designed to help establish your home's current market value. Simply choose Market Analysis and fill out the requested information. We will use comparable sold listings to help you calculate an accurate and fair market value for your home. Also, be sure to read our News You Can Use, it's full of useful information on our local market and community! Looking for a new home? We can help! You can automatically receive personalized MLS listings by email. Early each morning we will search the local MLS for you and find the homes that match your criteria. We'll notify you immediately with the latest listing information! Simply choose Dream Home Finder and fill in the requested information. Or, search for yourself at Search MLS. 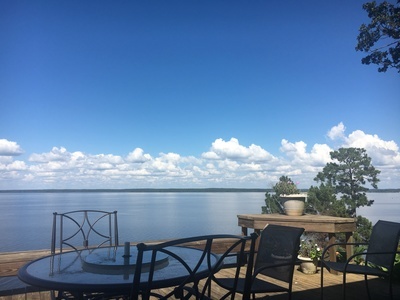 Ask anyone who is fortunate enough to call Toledo Bend or Sam Rayburn "home" and you'll hear, "It's one of the best places to retire and the best place to live!" While Texas Real Estate spans for miles and miles, East Texans claim braggin' rights for the very best that Texas has to offer! Crystal blue skies, deep green pines and pristine lakes welcome you to the Texas Forest Country! Add the aura of small town America where affordable living, quality education, community socials, friendly neighborhoods and evening strolls are the norm, and you'll know why Hemphill, located in Sabine County, Texas has been designated as a Certified Retirement Community! With Toledo Bend Lake at our back door, we always have the opportunity to admire a big bass, hear a tall tale about "the one that got away" or enjoy a great day of crappie fishing! This is our home and we can hardly wait to share it with you! 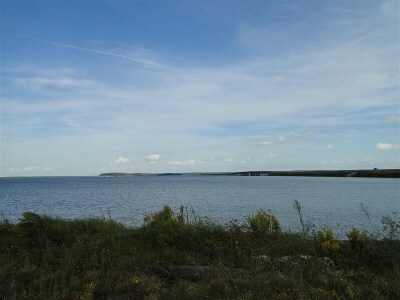 If your family is considering relocation, if retirement is in your immediate future, if you've considered a vacation home, or you're just planning a fishing trip, bookmark this site and visit often for Real Estate on Toledo Bend, as well as a resource of information celebrating the natural beauty, community and family values that truly make Hemphill, Texas one of the best places to live! This website has information on Hemphill Schools, West Sabine Schools in Pineland, Texas, Brookeland Schools, Community Information, Area Attractions and Lake Properties for Toledo Bend and Sam Rayburn Lake. 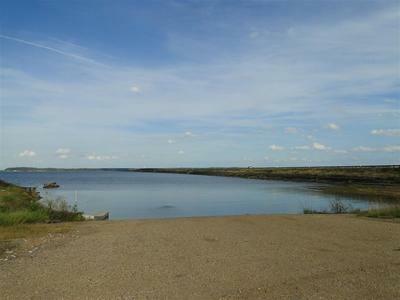 Waterfront property includes Lake Homes, waterfront and waterview lots, commercial waterfront with restaurants, lodging, fishing guides and full Marina services. Toledo Bend Express Realty is also a resource for buying and selling Single family homes, land with pine and hardwoods for hunting, commercial real estate and custom homes. Property for sale can be found through an MLS Search. Multiple Listing Service Data is provided by the Texas Association of Realtors. Terry Vaughn is a licensed Real Estate Broker and Texas Realtor servicing the home buying and selling market in Hemphill, Milam, San Augustine, Broaddus, and Pineland, Texas, and in the following counties including Sabine County, Jasper County, San Augustine County, Shelby County and Newton County. 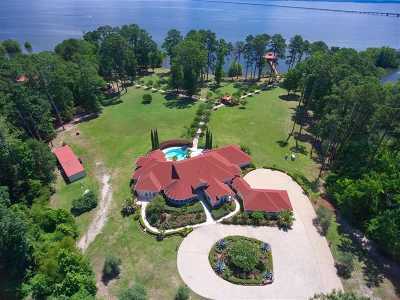 Mary Greer, Randy Tomlinson, Kathy Tomlinson, Misty Graffeo are Texas Realtors selling lake properties on Toledo Bend. Toledo Bend and Sam Rayburn Lakes are located in the Tex as Forest Country and Hemphill, Texas is a Certified Retirement Community. Clients and customers interested in relocation, retirement, or a vacation home will find useful information regarding builders for custom homes, service providers, new developments, and homes for sale. 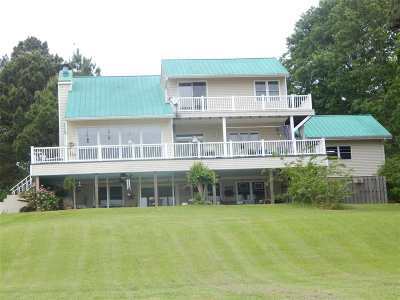 Those who enjoy outdoor recreation such as fishing, hunting, camping, hiking trails, boating, jet skis, water skis, or swimming will love the relaxed, resort atmosphere of Toledo Bend and Sam Rayburn Lakes! Do you have a friend, family member, neighbor or co-worker who could benefit from the services of a competent and caring, Realtor? Please share our name with them.